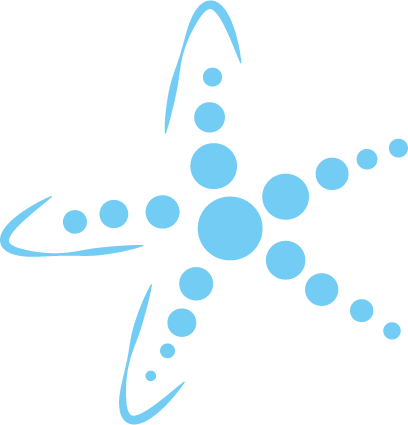 The technology used by Rigenera HBW allows intervention in tissues damaged by illness or trauma through a single-use device named Rigenera cons. 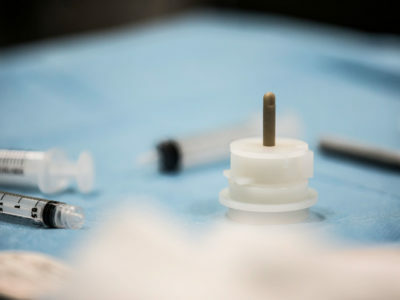 This is a sterile capsule in which fragments of any kind of human tissue are placed—taken from the patient completely painlessly—which, through the method of fragmentation, can create tens of thousands of micro-grafts with a dimension of approximately 50 microns. Once obtained, the micro-grafts can be used exactly like any other kind of graft. 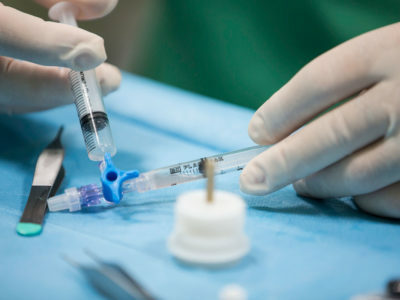 They are positioned at the surgical receptor site, either by themselves or using a biomaterial that serves as a scaffold to facilitate the procedure. Micro-grafts can then be used during surgery to regenerate damaged areas, whether cutaneous, osseous or cartilaginous, restoring lost form and function. Rigenera HBW’s key to success? It resides in its speed, effectiveness, and ease of use. These factors allow any surgeon in any part of the world and with any level of experience to begin to use the product immediately after a brief period of training.